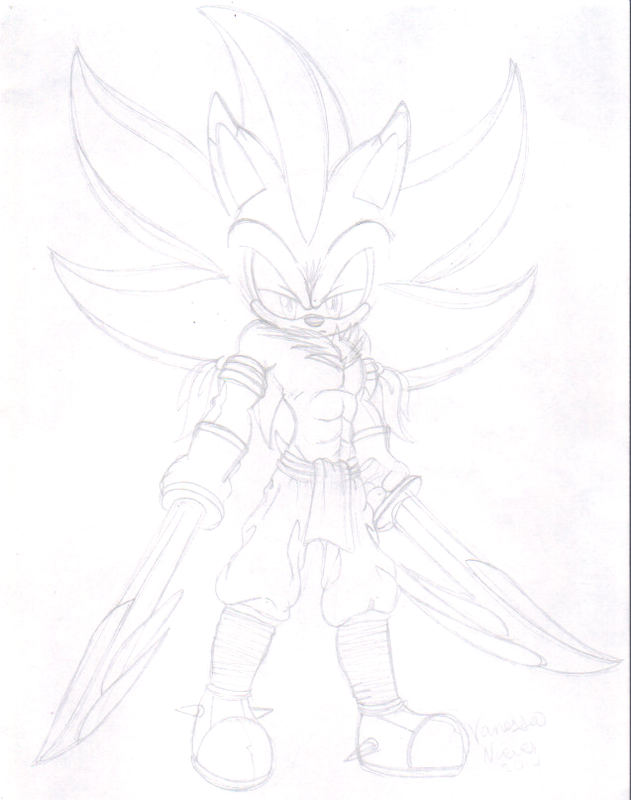 He is the oldest and only son of Shadow and Sonic, he tends to be more close to Sonic than Shadow. He always messes with Shadow making his life impossible. He wants to take care of the kingdom since he is the next in line and tries his best on doing that. He spends his days with his friends and team Ace and Siouxie he is very close to them since they grew up together and his skills are like Shadow. He also has a over heat problem that affects him drastically. He is also called Ryo for short. oh man he's so damn HOT!!! !